» So You Think You Can Be A DJ? I know we don't use this forum very much but there is a couple things you should know if you have been away for a while like myself. #Requests = request room for the autobot that streams. #Radio = is still being used but is not as much as you would think. way people use the Internet. So You Think You Can Be A DJ? i. 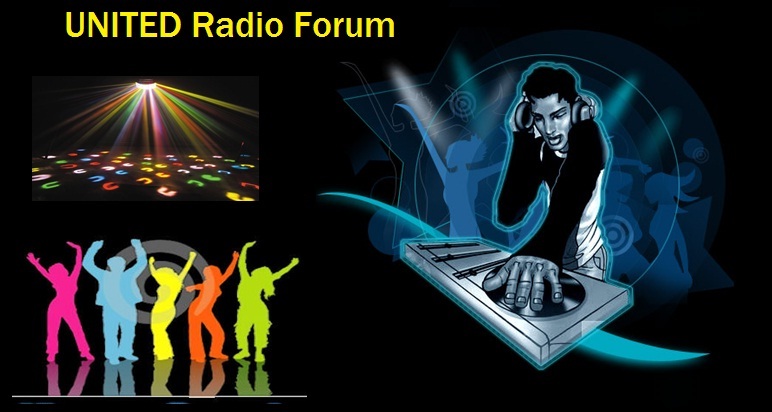 United Radio DJ's Must Be Polite, Hospitable and Helpful at ALL Times, always put the listeners first, if unable to Help someone with a problem ask for assistance from another DJ. ii. United Radio is for those tuned and should be catered for accordingly, an upset or disgruntled listener means one less tuned. Mum is in DA HOUSE! !